The weekend is arriving, and we have an incredible treat for you all: a total of four headliners are performing at Audio over the course of the next three days. First up, Brazilian DJ and producer Bhaskar performs on Thursday, 8/24, followed by a double-headliner evening with Hernan Cattaneo and Guy Mantzur on the decks on Friday, 8/25. Lastly, an extremely unique opportunity is here for you on Saturday, 8/26: a chance to see Fehrplay perform his first-ever live show right here. We’re thrilled to host such a top-tier lineup this weekend – let’s take a moment to look and listen to each artist joining us. Our Thursday evening guest has a unique upbringing, as he was surrounded by electronic music from day one. His parents were both world renown DJs by the names of Swarup and Ekanta, and he began working on electronic music technology with his twin brother Alok Petrillo around age 12. They played with CDJs as a hobby at first – but soon after, they realized there was an interest in pursuing the role behind CDJs as more than a hobby. 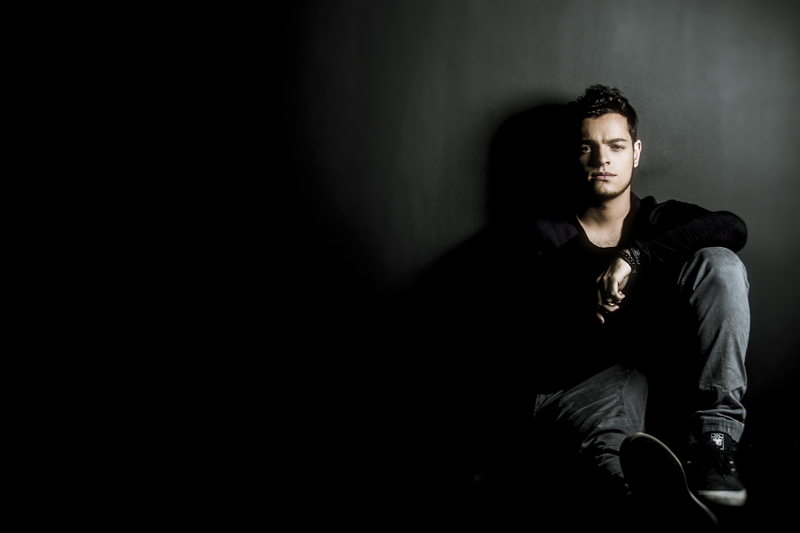 Bhaskar’s sound is distinct, as it sits within the techno realm but does not tie fully to the genre at times. With techno as a base, the producer infuses melodic elements as well as influences from house genres like tech house and deep house into his style. Find more details on the show on our website. “El Maestro” – the progressive house pioneer Hernan Cattaneo – is one of the most significant artists credited with international growth of the house music scene. The Argentinian artist is not only a founding father of the underground house scene in South America; he’s also a producer that has over 11 albums, 40 singles, 50 remixes and 30 years of DJing under his belt. 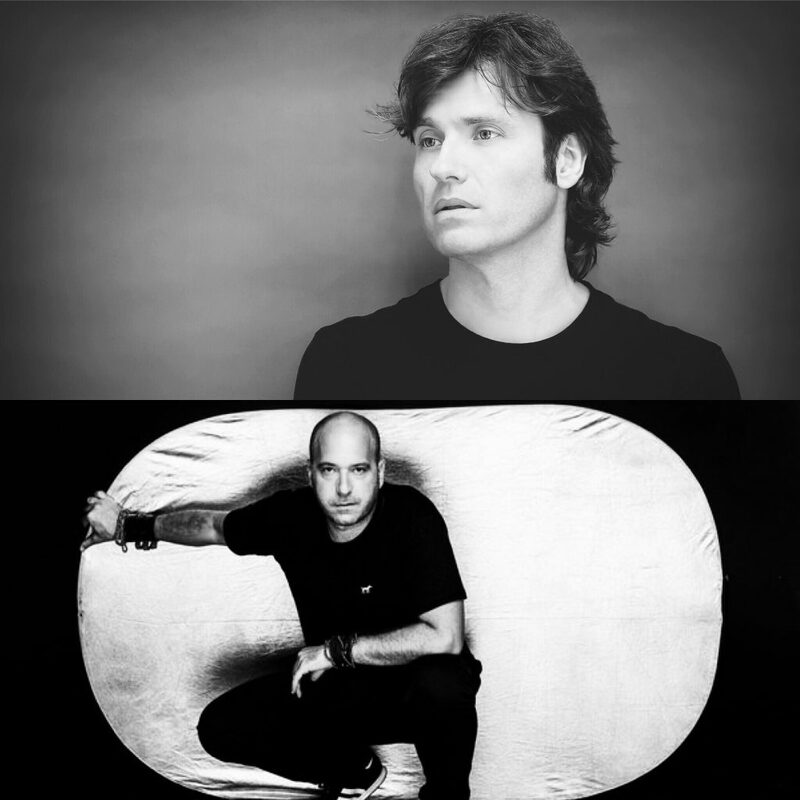 Cattaneo brought South American house music to the forefront of the global movement, as he was the first from the continent to be a resident for Cream. He also held residencies over the course of his career at Pacha in Buenos Aires and Cream in both Ibiza and Liverpool. Needless to say, he’s made his mark around the globe. 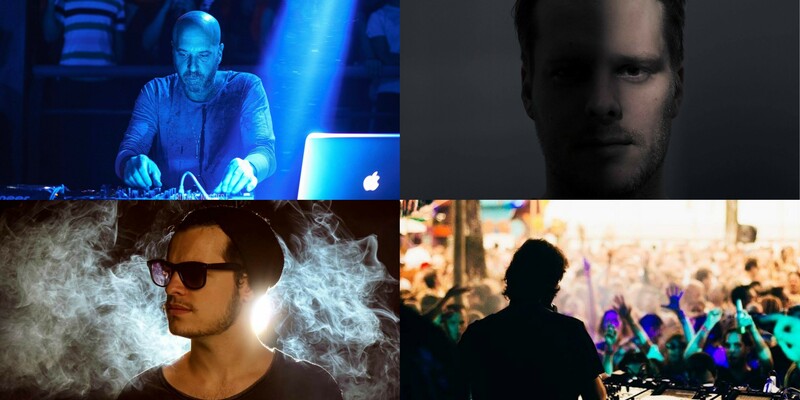 Guy Mantzur, who hails from Tel Aviv, has mastered the art of creating music that does not fit into a genre. Instead, he has found a careful balance of elements from progressive house, techno and tech house that you can find within any of this productions. His style is genuinely spellbinding, as he uses hypnotic melodies in combination with a clean, crisp bassline. You can purchase tickets for this epic evening here. Norwegian-born DJ and producer Fehrplay – also known by his real name, Jonah Fehr – has been making waves in the land of house music since he first signed to the Cruzders record label in 2009 at the young age of 22. Fehr discovered his love for the electronic music world while he was living in Manchester as a student, where he quickly discovered the underground hotspots and the entrancing music that came with them. From that point on, it was only uphill for the artist as he began to discover his own take on a progressive house style. He released his debut track “Meow” in 2010, which instantly threw him into the limelight as the track became a new essential tune contender thanks to Pete Tong. 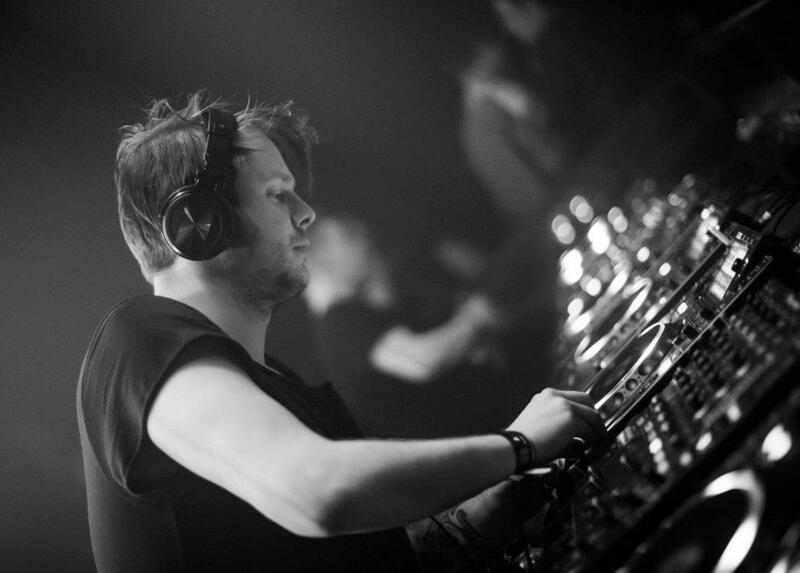 Fehr later became the second member of Pryda Friends – an independent record label that was founded by none other than Eric Prydz in 2006. Think of it this way: to make progressive house music as a young producer is amazing. To make progressive house music as a young producer and quickly be picked up by one of the most legendary progressive house music artists in the world – that’s huge. The producer also just kicked off a new radio show called Mood of Minds. According to the mix’s intro, he has a goal of releasing a new episode every six weeks. You can give a listen to the first of what we hope to be many below. This show will be unlike any other Fehrplay has performed prior, as it is his first set as a LIVE performance. Be a part of the magic – grab tickets right here.